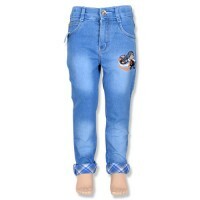 The fresh collection of full length Chutki Denim printed Jeans is an ideal pick to compliment the cute look of your little girl. 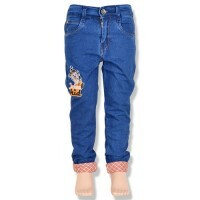 Made from denim cotton fabric with maximum comfort. 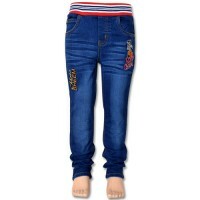 Perfect for casual use and stylish look. 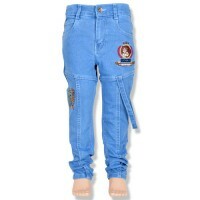 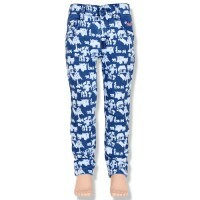 Chutki Girls Denim Pant -.. 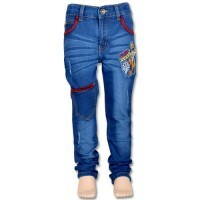 Mighty Raju Boys Denim Pa..
Chhota Bheem Boys Denim P..